In coordination with Fire Prevention Week our kindergarten and elementary students utilized their creativity and artistic skills to make posters for the regional contest. We are delighted to announce that HCS students won all grade level categories in competition with the Dublin/Darlington region schools. 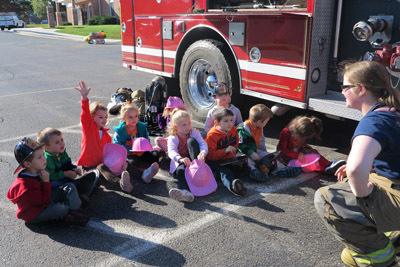 Special congratulations are extended to the following Fire Prevention Poster Contest Winners. 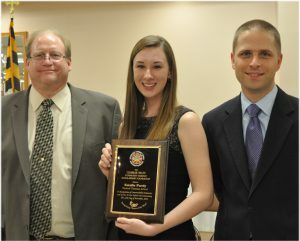 Senior, Natalie Purdy received this year’s Charlie Riley Community Service Scholarship Award. Natalie is a member of Eagles’ varsity volleyball and soccer teams. She earned All-tournament honors at two volley ball tournaments. Natalie is an active member of the HCS band and was a flute finalist for the Maryland Association of Christian Schools. She is a member of the National Honor Society and served as Junior Marshall last year. 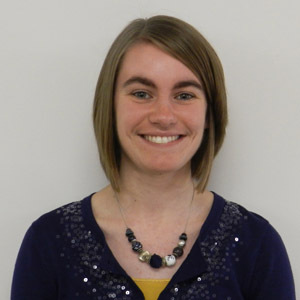 She has volunteered as counselor at music, soccer and Bible camps. She volunteers as a teacher’s aid this year, has volunteered at the Harford County Public Library Summer Reading Program and an adult day care program in Harford County. Congratulations, Natalie, on this well-deserved recognition. 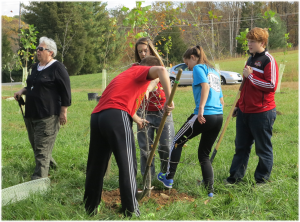 The Harford County Department of Planning and Zoning teamed up with Harford Christian School for a Tree Planting Project. On Tuesday, October 21, 2014, 302 K-12 students planted 352 trees along a stream at the Harford Christian School. The Department of Planning and Zoning provided the funding for the project through the Governor’s Stream Restoration Challenge Grant. The new forest will continue to be a source of outdoor learning activities at the school and will help to increase environmental literacy for years to come. 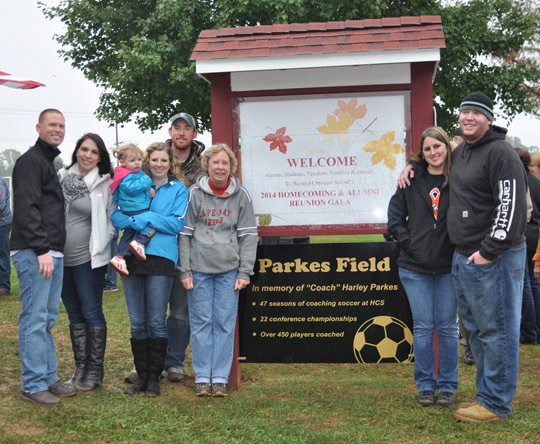 On October 11, 2014, during our 1st annual Homecoming and Alumni Reunion Gala, the HCS soccer field was dedicated to Coach Harley Parkes and his family. Coach Parkes was a part of the HCS ministry for 40 years. His passion was coaching soccer. He coached more than 450 players over 47 seasons and 22 conference championships. 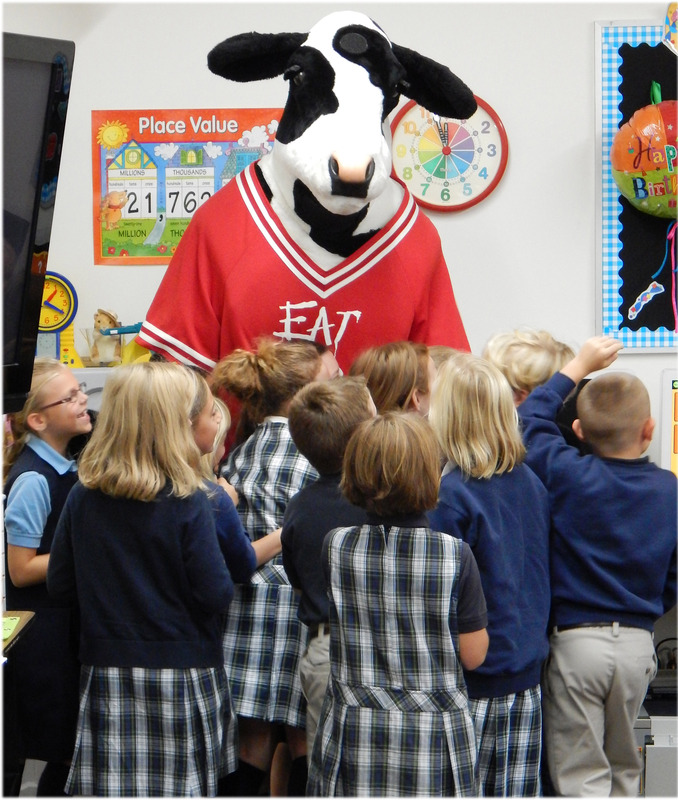 Friends and families from HCS enjoyed tasty meals for breakfast, lunch and dinner at Chic-fil-A in Forest Hill on Monday, October 13th. 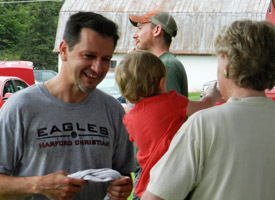 Some of the proceeds from meals that are purchased on that day will benefit Harford Christian School. A “representative” from Chick-fil-A visited with our students. As you can see, the children were delighted to engage their special guest! 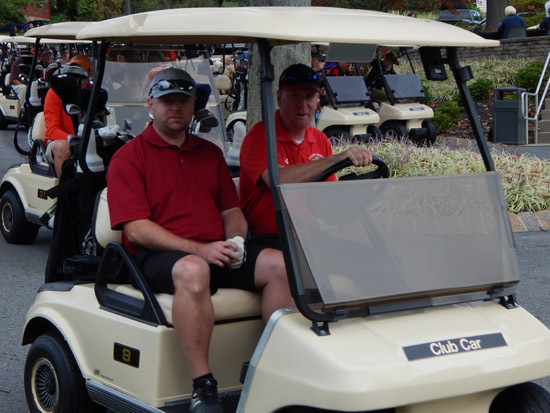 For 10 consecutive years the Lord has blessed the HCS Benefit Golf Tournament with wonderful weather, generous sponsors, willing volunteers, and golfers ready for a fun-filled day! 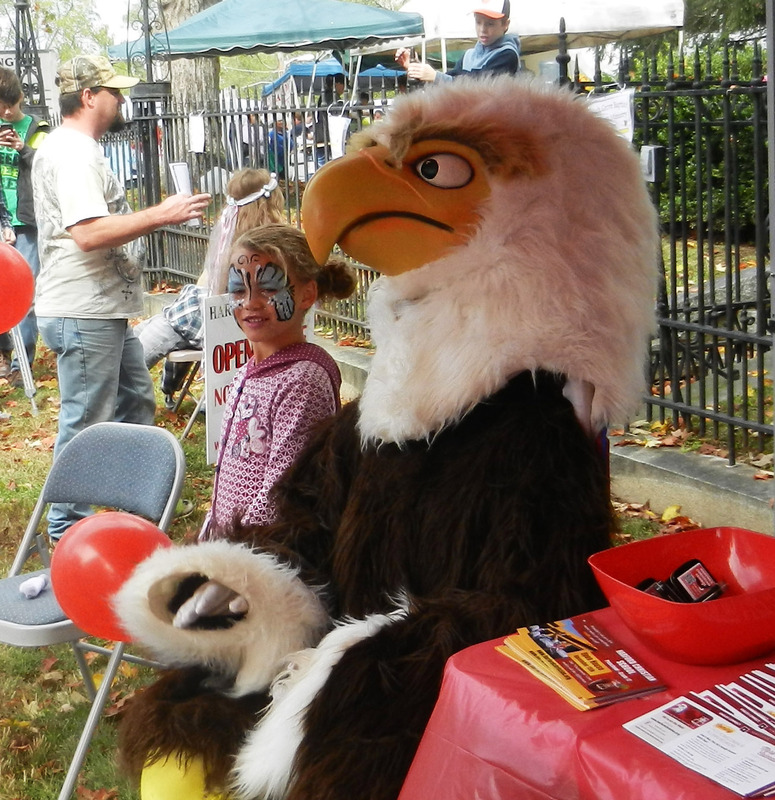 Many thousands of dollars have been raised in those 10 years, all to benefit HCS Athletics. We are so thankful to our sponsors who donated toward this worthy cause and to the golfers who came ready to play again this year! 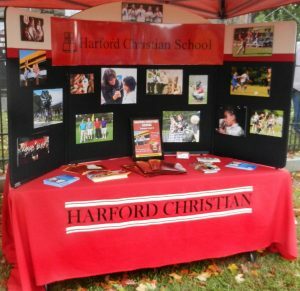 May the Lord continue to bless the ministry of Harford Christian School as He so faithfully has in this endeavor. 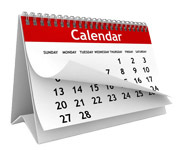 Hope to see you on October 1, 2015 for the 11th Annual HCS Benefit Golf Tournament. Check back for our photo gallery from the day! 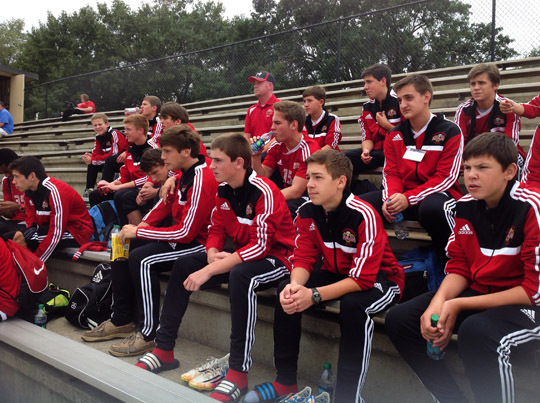 Varsity Boys’ Soccer Team Victorious in South Carolina! 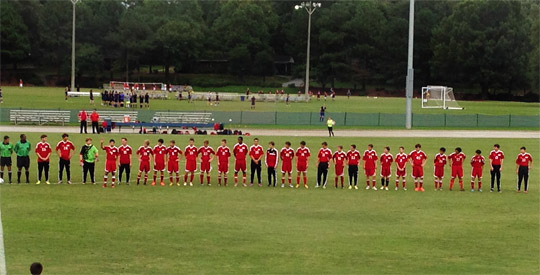 On Thursday, September 25, 2014, the HCS boys’ varsity soccer team boarded a plane to Greenville, South Carolina. Their mission: Two soccer matches in two days. First up . 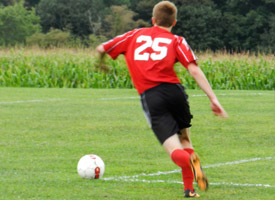 . . Bob Jones Academy, who had not lost a high school soccer match in three years. Final score: HCS 1 BJA 0. Next up . . . 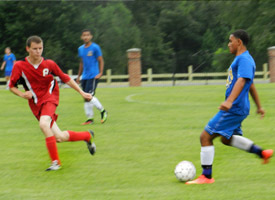 Friendship Christian Academy, a North Carolina perennial soccer power in the Christian school conference. Final score: HCS 6 FCA 0. Well done boys! Special congratulations go out to Tim Guertler – – Tournament MVP and All-Tournament Team selections Alex Caldwell, Ian Edwards, and Paul Franco. On Saturday, October 4th, Harford Christian exhibited at the Darlington Apple Festival. The Lord delivered a beautiful fall day after some morning rain. 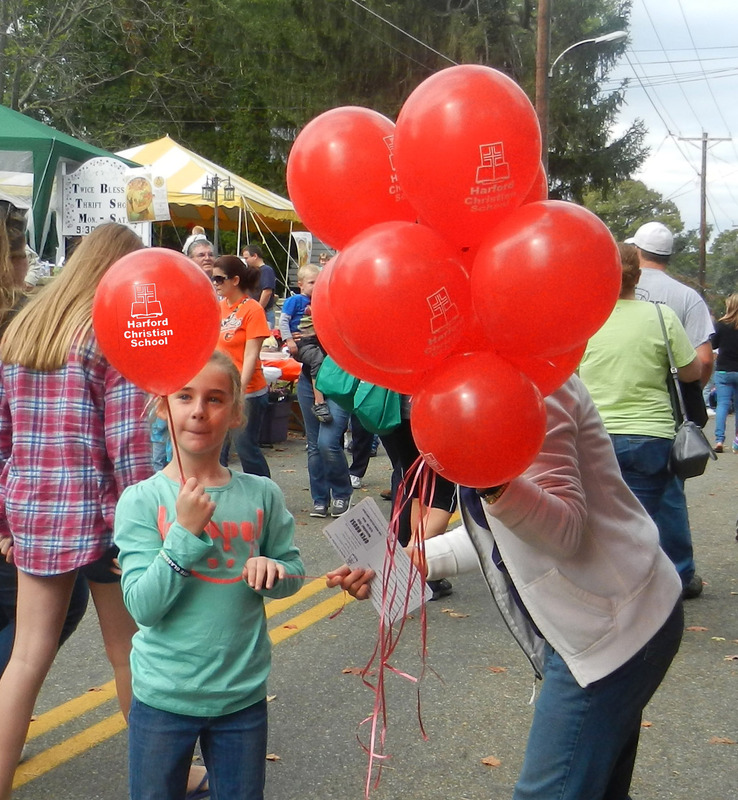 Volunteers handed out hundreds of red balloons displaying the Harford Christian name and logo to eager young children. Our eagle stopped by to have his picture taken with a few visitors. It was wonderful to engage prospective families and greet friends and families from our school and church when they stopped by. 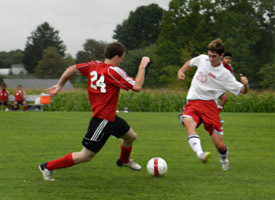 Sports programs have always been a significant part of the Harford Christian School experience. Though winning is important, the highest priority for HCS athletics is to develop Christian character. Join us in supporting this great cause on Thursday, October 2, at Tanglewood Manor. As always, proceeds from the tournament go directly to the HCS athletic program. Give a significant boost to HCS student athletes by being a part of our annual Golf Classic. 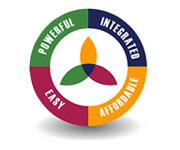 Download our flyer for more details. Harford Christian School welcomes new teachers, Miss Lois Mercer and Miss Natalie Myers. It will not take you long to realize that Lois has a bit of the Irish in her. Her homeland is Northern Ireland. Lois grew up in the context of Free Presbyterianism and that is quite a context in Norther Ireland. Mid-way through her high school track, her father was called to become a pastor at Faith Free Presyterian Church in Greenville, SC. Lois would finish high school in Greenville and pursue a 4-year degree at Bob Jones University. Harford Christian became acquainted with Miss Mercer during the principal’s visit for teacher recruitment each February for the past 4 years. We are pleased that God’s good Providence has her with us this year in kindergarten instruction. 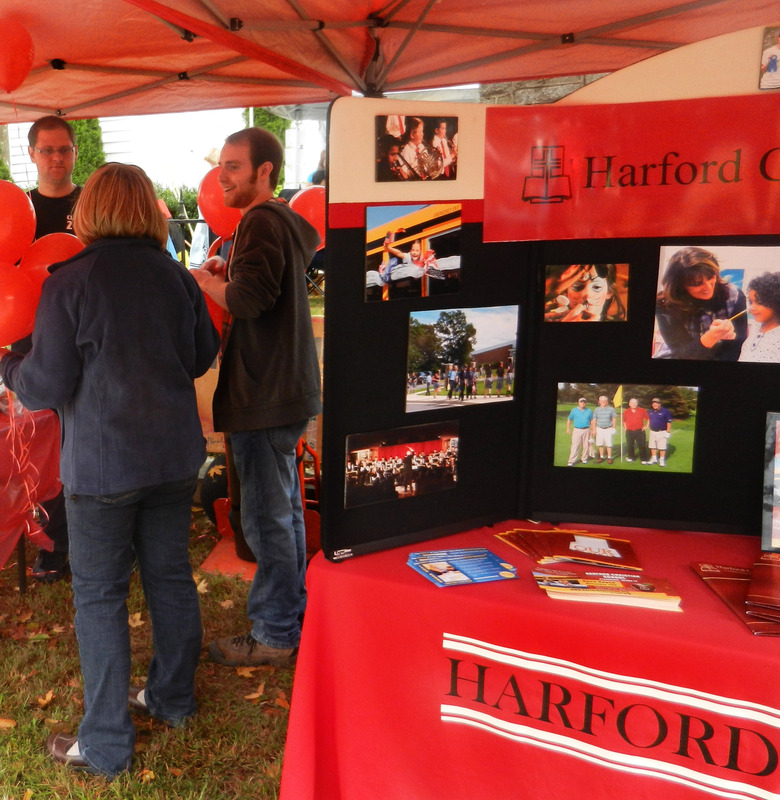 Miss Natalie Myers, a 2010 graduate, wrote in her yearbook that in 10 years she wanted to be teaching at Harford Christian School. We are pleased that it didn’t take 10 years to have the bright smile and cheerful personality of Natalie Myers back on campus at HCS. Natalie entered HCS with Mrs. Hostetler. She loved her junior high English teacher named Patti Parkes and went on to pursue her degree in English Literature. 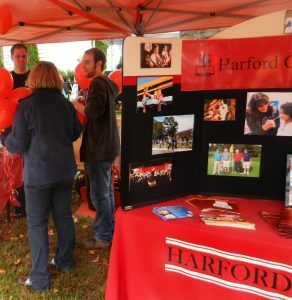 She graduated from Harford Community College and went on to earn her Bachelor of Science Degree at Towson University. She graduated in the top 2% of her class. 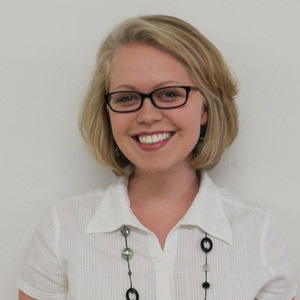 Miss Myers is pursuing her Masters in teaching through Liberty University. Natalie joins the staff in Yearbook and Media Production, Speech and Fine Arts. Welcome back! 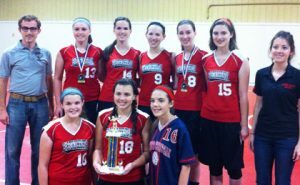 On Thursday, August 21, our varsity volleyball team traveled to Red Lion Christian School to play in their pre-season tournament. After falling behind 2-0 in the semi-final, HCS came back to win 3-2. In the finals, we fell behind again 2-0, only to make another remarkable comeback and win 3-2. Taylor Lavin and Natalie Purdy were named to the All-Tournament team and Kayla Brooks was named Tournament MVP. 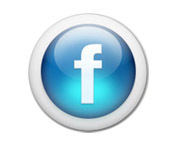 Each year for the past 5 years, this event is our first opportunity for game play. 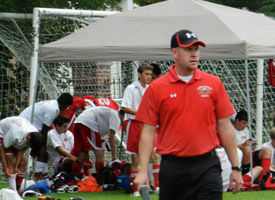 “I was very pleased overall with our effort and level of conditioning”, said Varsity Coach, Tim Olinger. Although HCS fell short in the championship, our players showed great effort for such a long, full day of soccer. 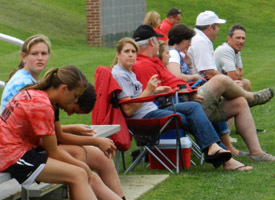 Families, friends and athletes enjoyed a mild summer day on the Harford Christian soccer fields.